Sports contracts of employment and the options available to an employer should the employee breach: South African sport’s has reached the point of development where the majority of them are considered to be the athlete’s actual employment. The athlete as such enters into a contract of employment with the Club. Due to the professional nature of the sport and the designated employment this leads to a number of contractual disputes that have arisen between players or coaching staff (employees) and Clubs (Employers). With the large investment in professional sports and the earning potential which a professional player can earn, there is a constant changing or transfer of players and coaches as Clubs and players seek to improve both earning potential combined with success on the field. The employment contract between the Club (Employer) and professional sports athlete (employee) is legal and binding. 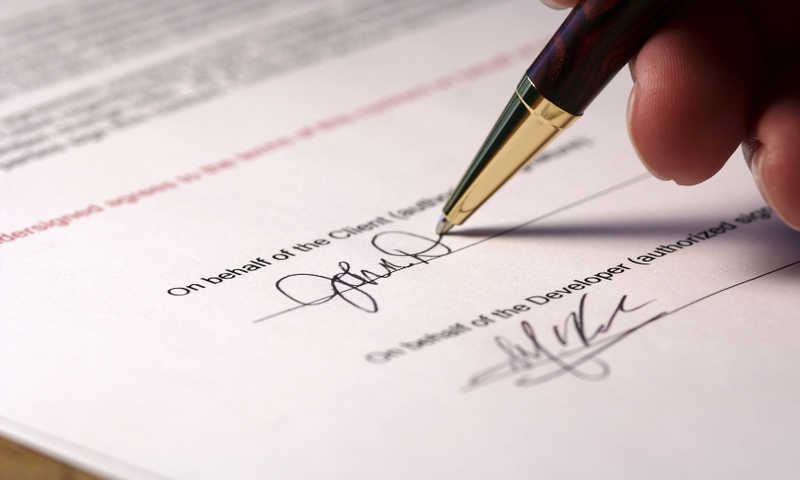 This type of sporting contract is commonly referred to as ‘personal service contract’. The legal question that arises is: which remedies are available to a club against players who, despite having a valid and binding contract with the club, choose to repudiate the contract in search of either a transfer to a new club or to ply their trade elsewhere? The general position in terms of the law of contract is that where a party to an agreement breaches his obligations, the innocent party would have the option to elect to have the contract set aside (“cancelled”) and seek damages; alternatively the innocent party may approach the Court for an order of specific performance compelling the offending party to fulfil his/her obligations in terms of the contract. The option to elect to have the contract set aside is relatively unclear in our law in relation to personal service contracts. The option to approach a Court for specific performance is equally unconvincing as South African Courts are reluctant to grant an order for specific performance due to the type of close working relationships required between the parties which would be difficult to implement through a court order. The reason behind the courts’ apparent reluctance to grant an order is that there is a strong possibility that the circumstances pre-dating the breach of the contract would still be in existence and could result in continued friction, bias and undue hardship for one or ultimately both of the parties. “…the playing of rugby for a club, involves a great deal of ability, proficiency and skill of a personal nature and the performance of the service depends on specific qualities of the player concerned – his enthusiasm, willingness and drive – as well as his relationship with the club for which he is playing”. The Troskie case was followed by Santos Professional Football Club (Pty) Ltd v Igesund and another (2003 (5) SA 73 (C). The Supreme Court of Appeal found that Igesund, a well-known, professional soccer coach who had breached his contract with the Santos Professional Football Club to take advantage of a more lucrative offer, could be compelled, by an order for specific performance to fulfil his contractual obligations to Santos. From this ruling it would appear that there is no hard and fast rule. Instead it seems that the court has not adopted a blanket approach to making orders for specific performance in relation to ‘personal services contracts’, and it would rather approach each matter on an individual basis, considering the individual merits of each dispute. The approach adopted by the court would be to consider the matter in its entirety and then for the court to exercise its discretion in determining whether an order of specific performance would be appropriate. It is becoming a common step by professional football players to go on strike in an attempt to force through a transfer to a new club despite the unwillingness of the employer club to sell the player. This leaves the employer club in the precarious position to either be forced to sell the player or leave him out of the squad. I personally feel that as the player (employee) has a contract with the club (employer) which is valid and binding that the club should enforce the terms of the agreement and let the player sit in the stands until the contract expires, this will set a precedent that the employer clubs will not be held ransom to undisciplined players and will result in the player’s (employees) respecting the agreement which they entered into until the parties agree otherwise.